Casey Steffen has a background in video game animation and a Master’s degree in biological visualization but he describes himself as a “medical illustrator and a type I diabetic” in the video introduction to his RocketHub crowdfunding page, that raised money to support a project to make educational models of the protein hemoglobin, that has 4,659 atoms. The proposal was completely funded two years ago. The project addresses confusion surrounding the common hemoglobin A1c (HbA1c) test. Unlike the blood sugar measurement, it represents the average over three months (the lifetime of a red blood cell) of the fraction of bloodstream HbA1c (hemoglobin with sugar molecules attached as shown in the the models). If this number is above a certain range (7% for people with diabetes, according to WebMD) it means blood sugar has not been well controlled. A higher number is indicative of prolonged elevated blood sugar. It’s used for long term tracking of how patients manage their blood sugar. 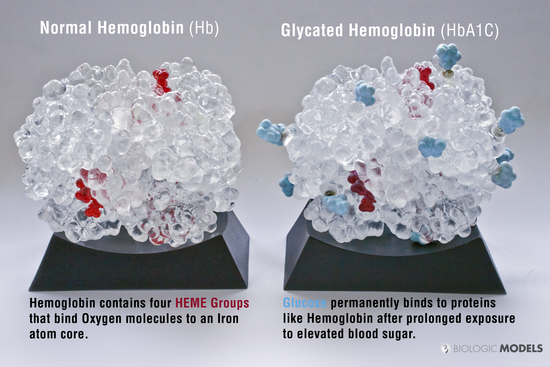 The hemoglobin models provide patients with a physical and visual representation of what the test means, so they can better understand what’s going on in their body, and why it’s important to control their blood sugar. An elevated blood sugar causes damage to certain tissues, like the eyes and blood vessels in the feet, slowly, over a long period of time.  To get the hemoglobin models right, Steffen collaborated with Patricia Weber, a structural biologist and Mary Vouyiouklis, his endocrinologist. When Steffen met Michael Gulen, who was a prototype development director at a company that makes action figures, a collaboration was born. Wired Magazine covered their story about five years ago. Steffen’s company, Biologic Models, makes models of proteins for scientific and medical education. The physical models of proteins are created from x-ray crystallography data sets. For some of the models, like the hemoglobin ones, 3D printing from a Form 1 3D printer serves to make the prototype for plaster molds, to finally cast the models in silicone. The company partners with the 3D printing company Shapeways to print several proteins including the Zika virus shell and the Ebola virus ectodomain (the part that fuses to the cell membrane). Customers can also choose to have the company provide a plan for 3D printing their favorite protein by providing its PDB ID from the protein data bank, a resource of protein structure x-ray crystallography data. Customers can then have it 3D printed or print it themselves. Based on a post from formlabs.